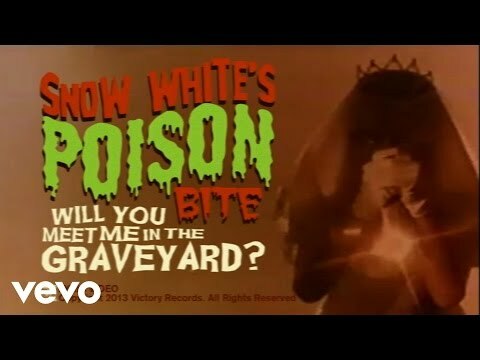 Alternative horror-punk band SNOW WHITE'S POISON BITE deliver their horrorifically catchy Victory debut release "Featuring: Dr. Gruesome And The Gruesome Gory Horror Show". Out now! 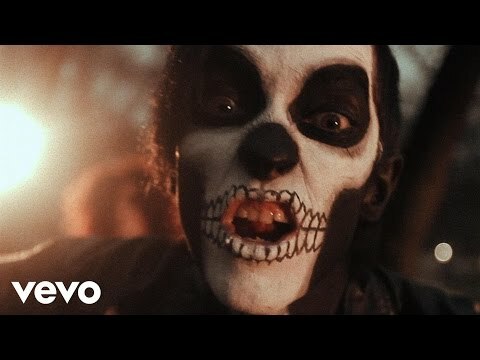 Will You Meet Me In The Graveyard? - Will You Meet Me In The Graveyard?